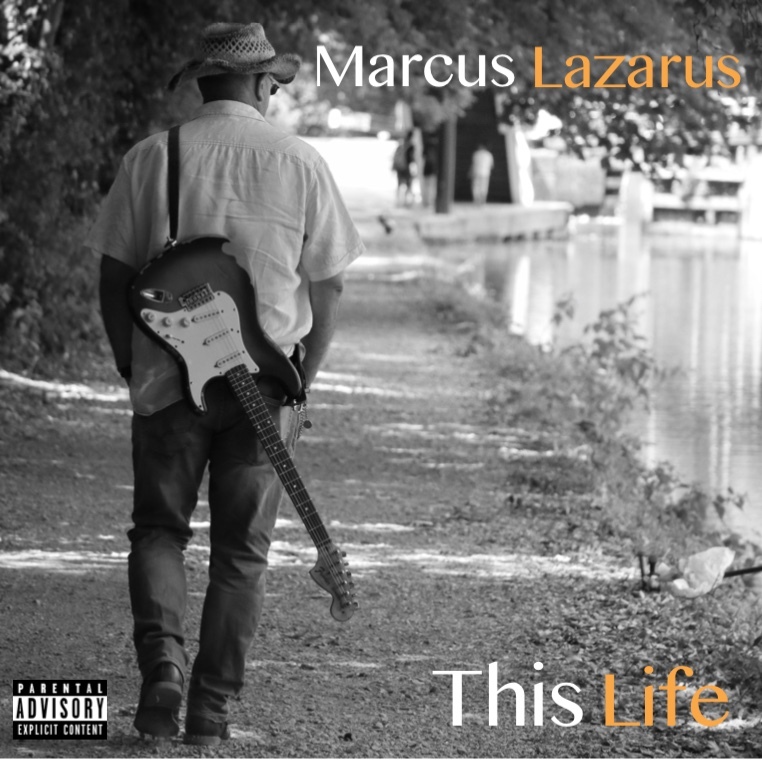 Covering a range of styles steeped in blues, Marcus Lazarus brings a touch of finesse blended with raw rocking power to your ears. 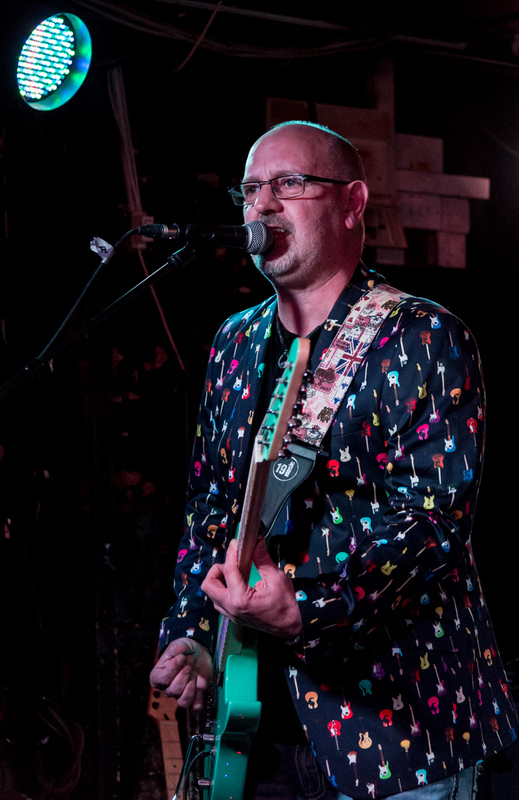 With over 35 years in various bands Marcus is now stepping up into the world of original material, and in 2013 released his first album “Beggars and Thieves” which received rave reviews on the UK blues circuit and radio. "Save My Soul" was released on 1st May 2017 to critical acclai. Latest album This Life released August 2018 and available from CDBaby Or email for a signed, hard copy. A trilogy of EP's for 2019 to be released, also available to buy or stream from all major outlets.